The responsibility of maintaining clean streets in a local area is something Urbaser Ltd takes seriously. We understand that living in a clean environment is an essential issue for many people, and our goal is to deliver a service that ensures high public satisfaction at all times. Through deploying modern technology and vehicles, our employees are equipped to handle a large and diverse range of issues that can impact on the presentation and beauty of a local area. 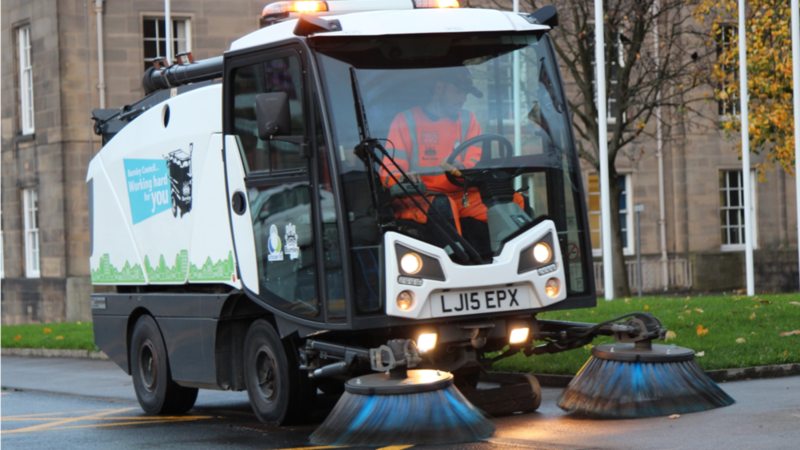 We use an integrated approach where applicable to tailor our street cleansing service to follow waste collection and grounds maintenance services to ensure Grade A compliance on a street level at all times. By using such a holistic approach to plan our services, we are able to deliver operational cost savings which are passed onto our clients. We currently operate street cleansing services for a number of clients across a range of locations such as in Windsor & Maidenhead, Burnley, Waltham Forest, Gosport, East Hertfordshire and North Hertfordshire.